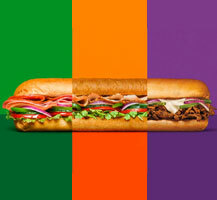 Let Subway® take care of all of your catering requirements. Order online today. 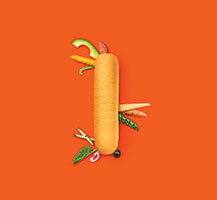 We'll make lunch easy for you. Order ahead now. 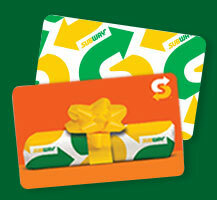 Whether you wish to feed a starving student, or say thanks to someone you love - say it with one of our Subway® Gift Cards. Earn Reward Dollars on every purchase, receive special deals & offers and top up your SUBCARD® with credit both in store and online.